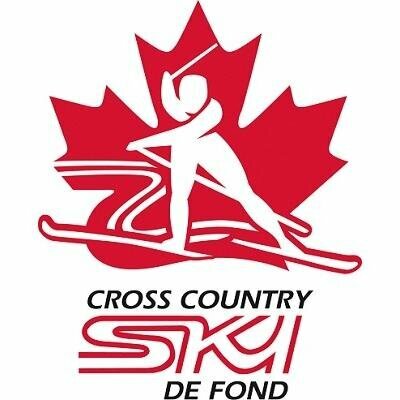 This grant is to assist clubs in hosting a community event for grass roots level skiers. Events may include freestyle skiing development, distance skiing development, local ski loppets, poker rallies and other exciting events for families of all ages. The event may also serve as a recruiting tool for your club to introduce skiing to potential new club members. The event should also be advertised and promoted publicly in a timely manner. Clubs will be required to submit a description of participants, an article and photo for the Nordic News. Grants up to $500 are available. Application deadline is January 31st, 2019. This grant is to assist clubs in hosting a loppet. Only loppets listed on the Calendar of Events, 2018-19, are eligible for funding. Clubs are required to complete this form following the completion of the loppet. Clubs must submit a list of participants and/or results if timed events are used. An article and a photo for the Nordic News must be submitted with the completed form. This grant is to assist in hosting a Sask Cup Race listed on the Calendar of Events, 2018-19. 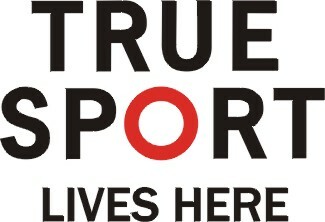 Clubs are required to complete this form following completion of the race. Clubs must submit a list of participants and results. An article and photo for the Nordic News must be submitted with the completed form. This grant is to assist clubs in bringing in a professional clinician to run a specialized clinic for the club and its members. Examples include bringing in a Level 3 coach to do a specialized clinic with skiers or bringing in a tracksetting professional to work with the club tracksetters. Maximum available per clinic is $300. Clubs may apply for more than one clinic. The clinic must be pre approved and the date set a minimum of one month prior to the event. This grant is to assist clubs in setting up a ski playground and/or hosting a fun ‘Racing Rocks’ type event for the Bunnyrabbit, Jackrabbit and Track Attack Skill Development Programs (SDP). Grants up to $500 are available. Deadline for applications is January 15th, 2019. CCS has a grant for clubs to help with upgrades to their facilities. This can include everything from trail clearing, to building a warm up shelter, to purchasing trailgrooming equipment. Deadline for application is May 31st, 2019. CCS Clubs are eligible to apply for MAP Grants (Membership Assistance Program). Applications are sent to the clubs in June with the application deadline being July 31st.